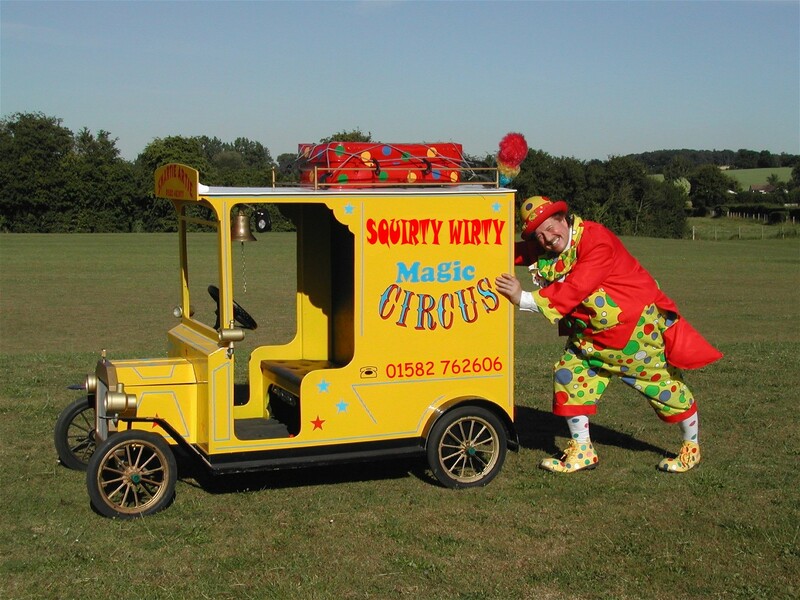 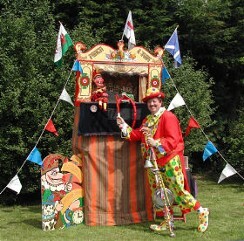 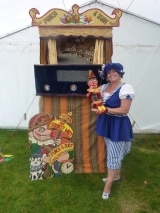 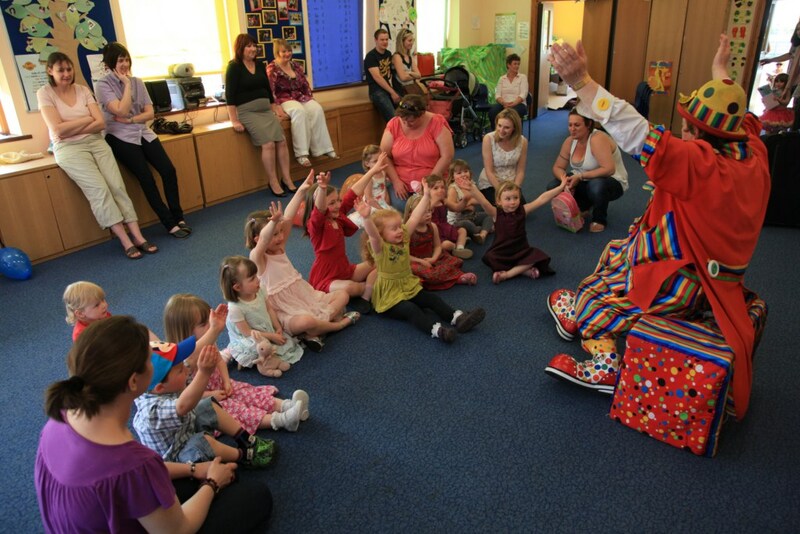 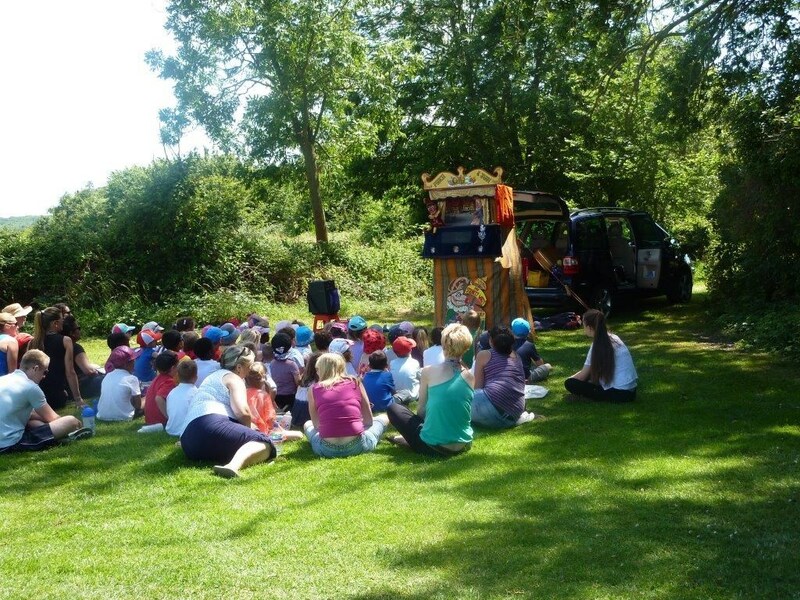 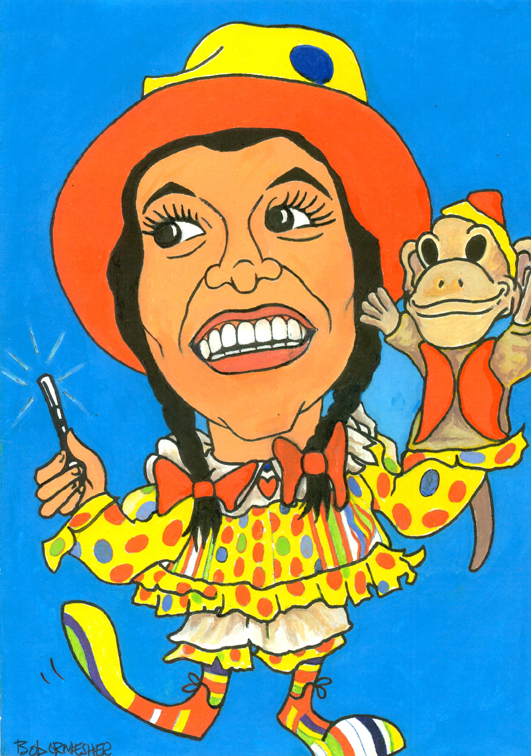 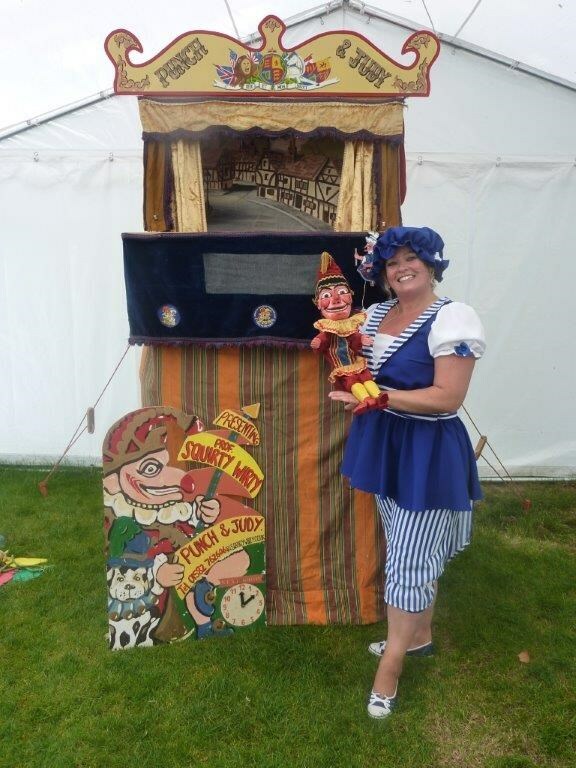 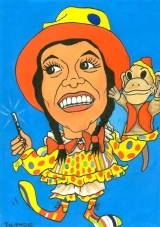 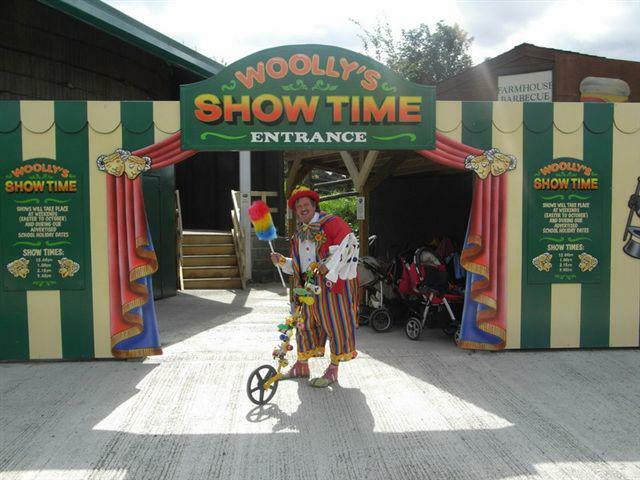 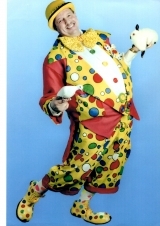 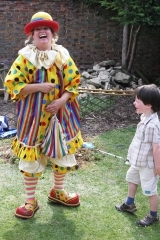 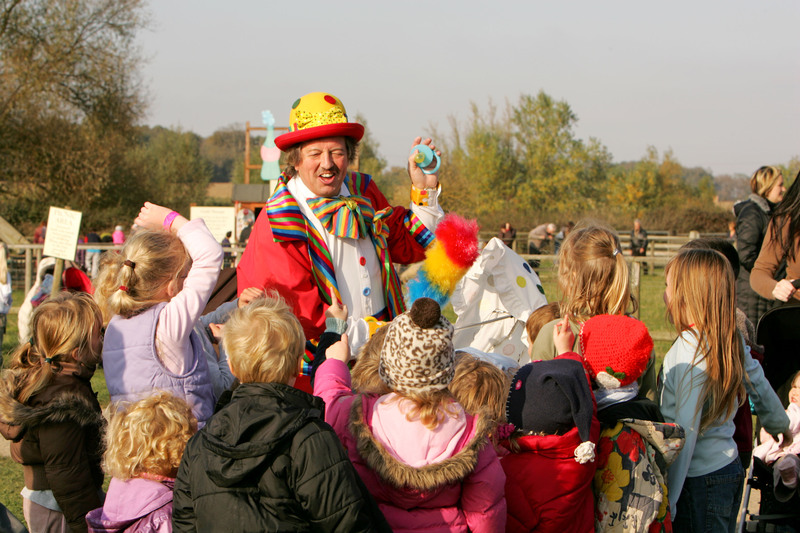 Squirty Wirty are your local Premier Hertfordshire & surrounding Counties Children’s Entertainers! 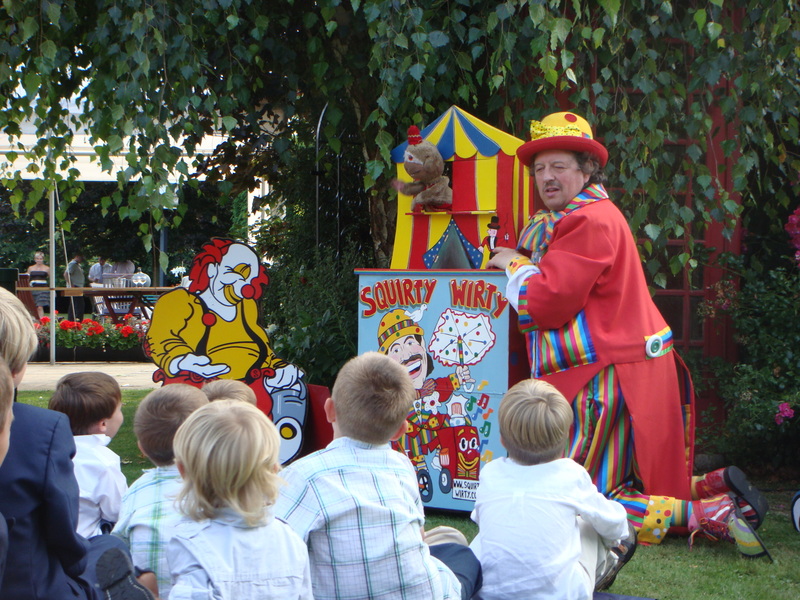 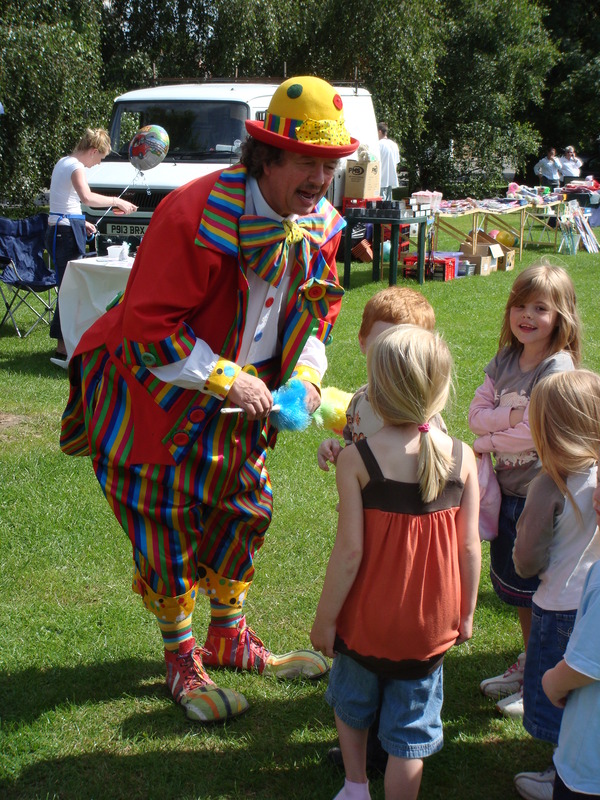 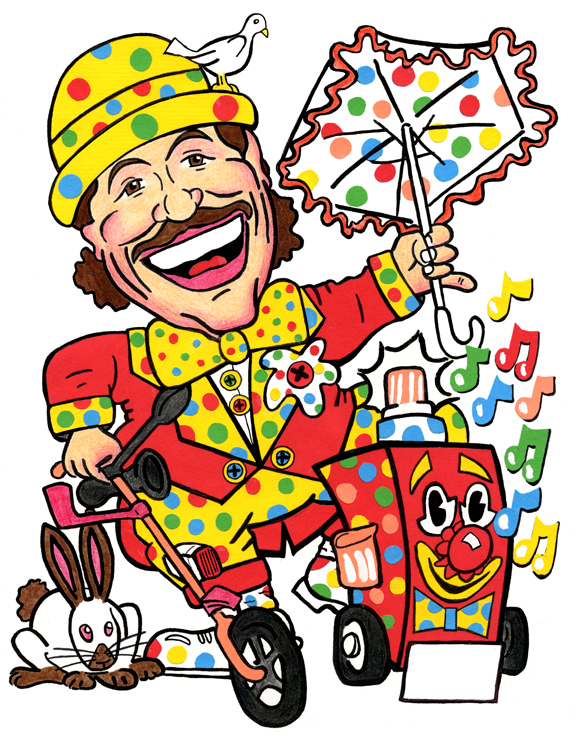 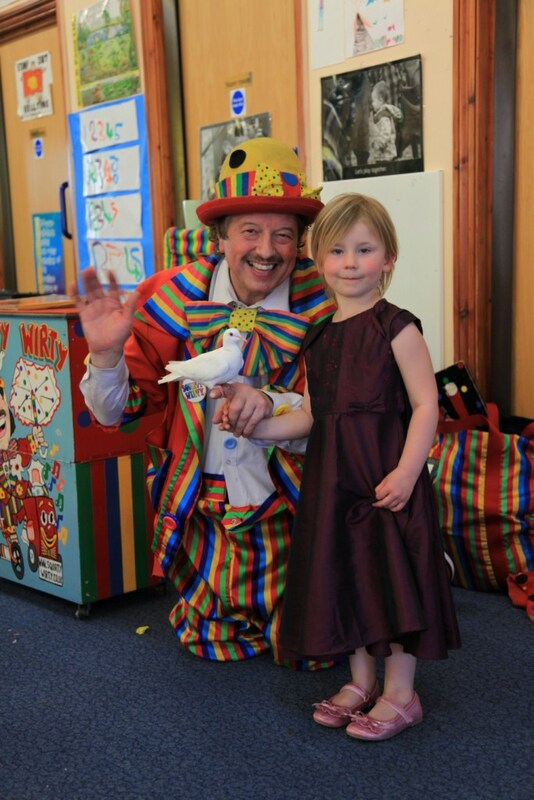 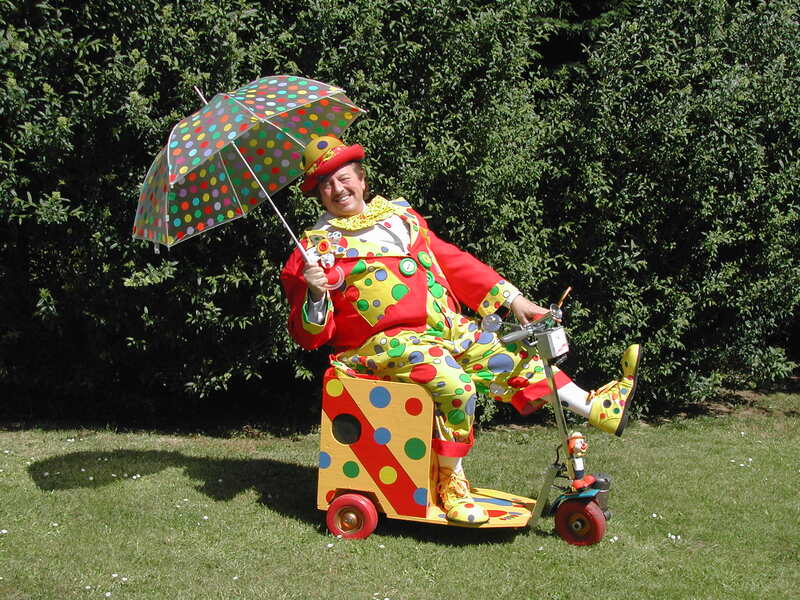 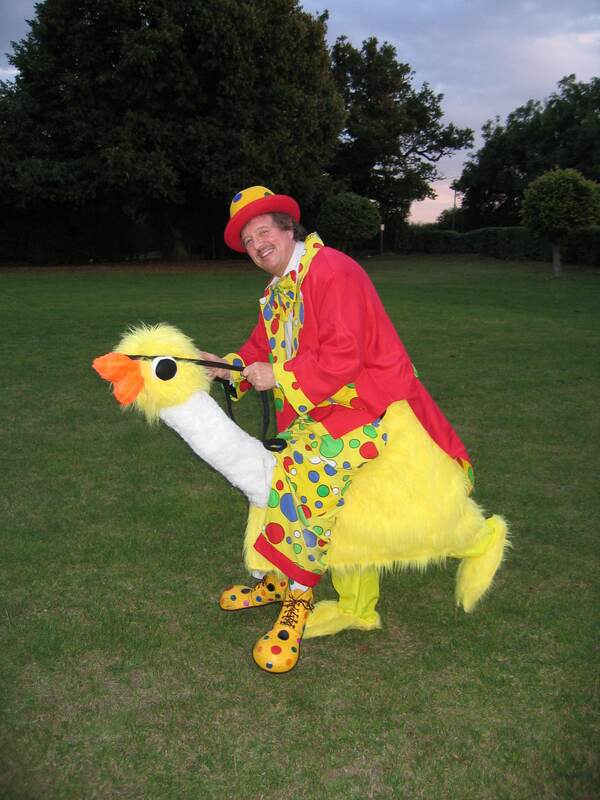 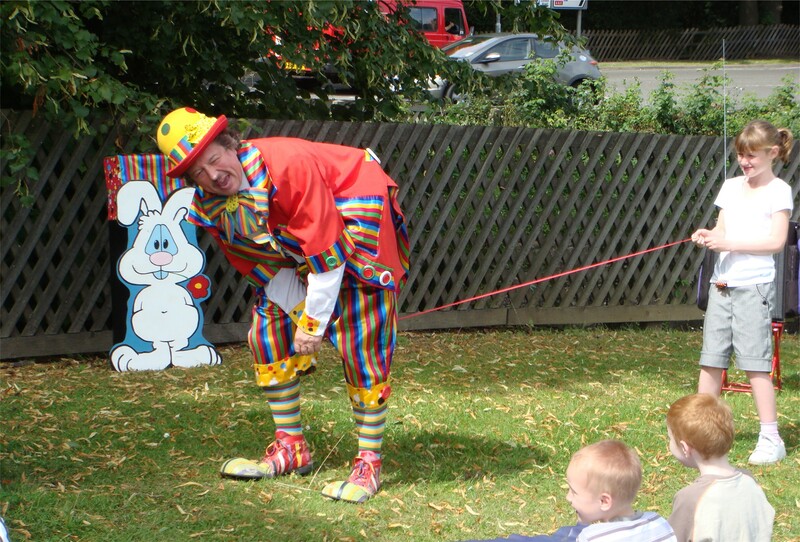 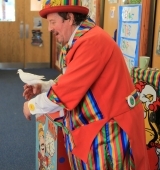 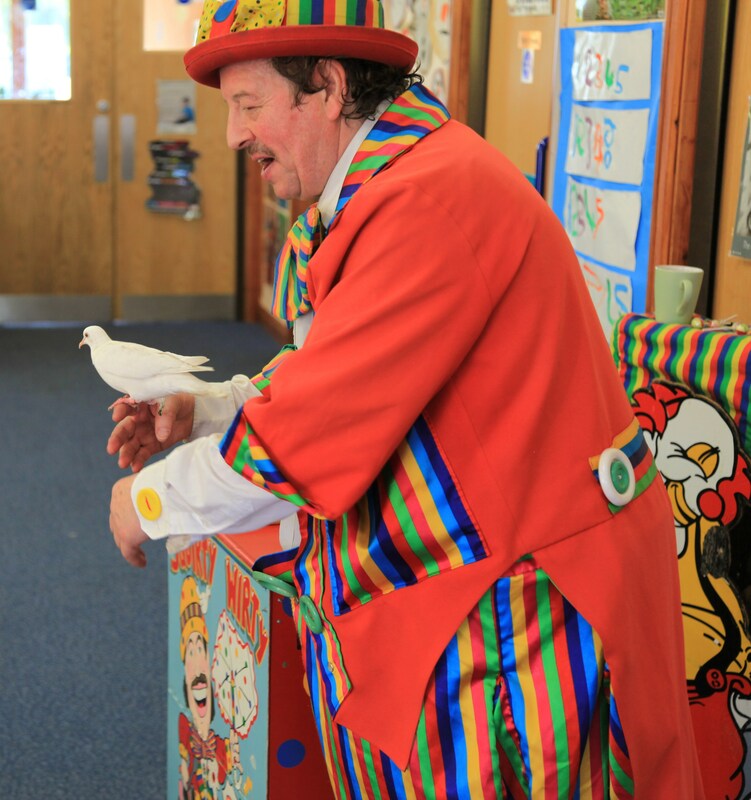 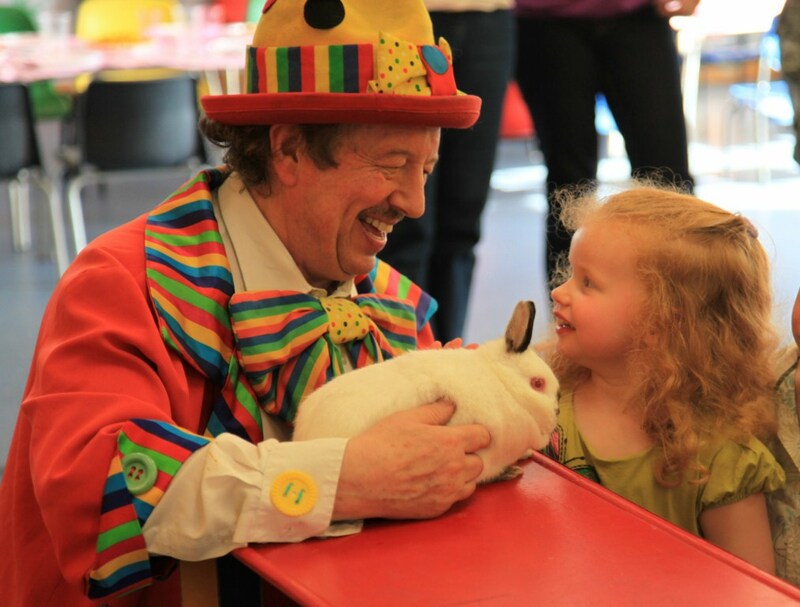 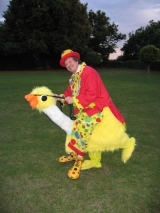 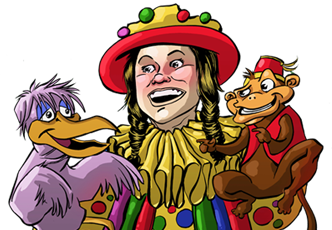 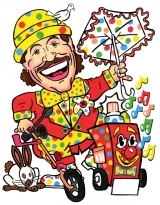 We provide children’s entertainment in Hertfordshire, Buckinghamshire and Bedfordshire, Berkshire, Cambridgeshire, Oxfordshire, London, Essex, Surrey, Northamptonshire and all surrounding areas. 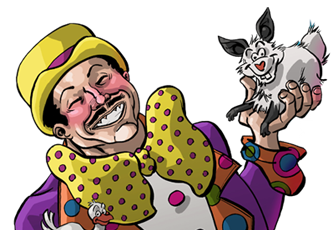 To see the areas we usually cover, please CLICK HERE. 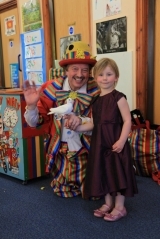 Contact us on 01582 762606 or use our online Enquiry Form.